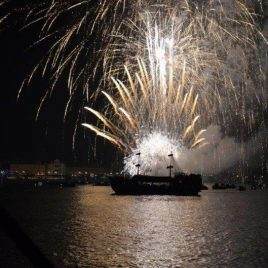 Check out the upcoming events scheduled on the Venetian Galleon! 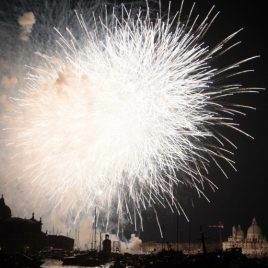 On special occasions such as Carnival, Valentine's Day, Halloween, New Year's Eve and the party of the Redeemer, the Venetian Galleon organizes events open to individuals and small groups, unmissable annual events. Buy now your ticket for the upcoming events!